Have you ever dreamed to have a magical kitchen? 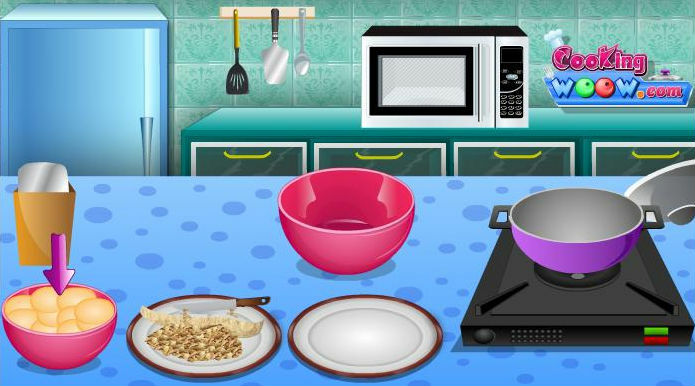 I did that\'s why today we are going to bake a delicious cake in this fantasy place. The view is just amazing and the place is peaceful, perfect for a baking lesson. The apple cake is common but is never gets old because everyone loves it. Try out this new recipe and come to cook with me in this magical place. Enjoy every single second in this game!